As a men or women Harley rider, you must know that a biker bar is a special bar that most of the customers there like motorcycle riding and biker lifestyle. Some motorcycle bars built by biker and for bikers. You are welcome to enter the bar as long as you are interested in motorcycle riding or cultures. You can ride to the bar on your motorcycle, or ride on the back of your friends. 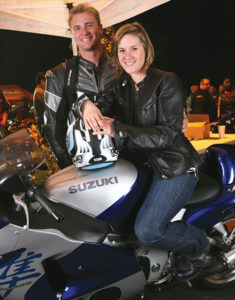 Some single women go to biker bars to meet local motorcycle riders and start dating with them. 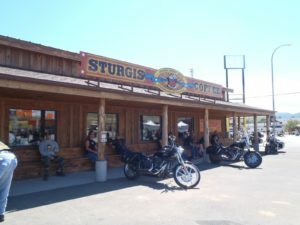 Some motorcycle bars are a local motorcycle club in fact, so you can meet many local riders there and ride out with them for friendship and even love. If you know some famous biker bars, please feel free to let us know. We will add your bars here and share with riders in your city. 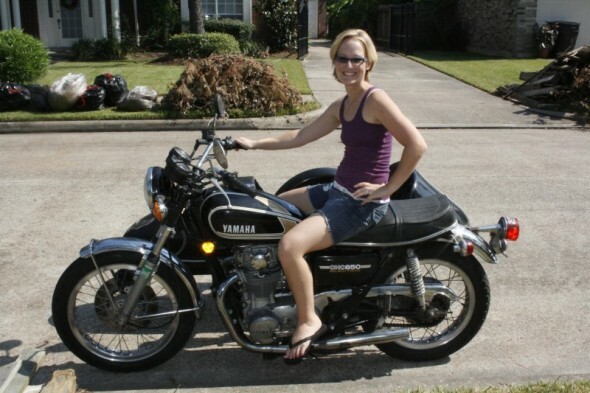 You will help some single biker women or men to find their special love. Some one may wait for you there. Have you Built a Biker Culture or Community beyond the ride? Are you still riding alone? It always starts with the motorcycle. However, it can go well beyond that. 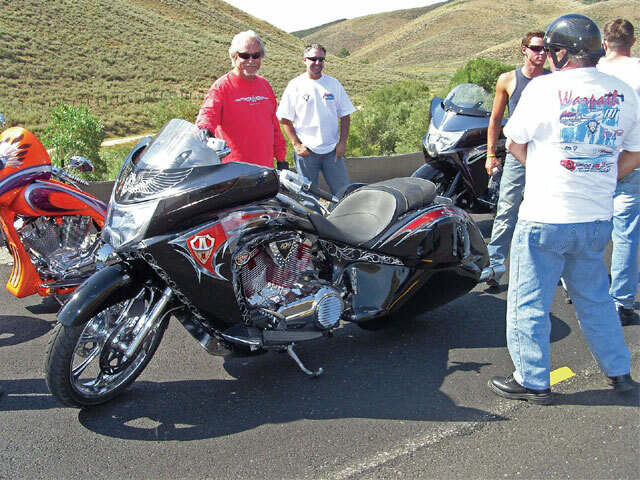 There has always been a biker social aspect of riding, and for some this includes such things as motorcycle or riding clubs. For many people, the idea of a motorcycle club has become a new and somewhat romantic phenomenon with their popularity growing through various television shows and movies over the years. While Hollywood certainly has played a role in the growing popularity of these types of groups, in reality they have always been so much more than what is shown on the silver screen. In a very real sense, biker clubs have been around since the first mainstream motorcycles came onto the road. 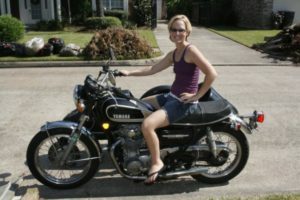 During the 1950s, when the popularity of riding a motorcycle increased due in part to the various Hollywood movies and stars like Marlon Brando and James Dean, many people began to identify with the idea of owning and riding a motorcycle. Even the biker“look” complete with leather jackets and greased hair became the new standard of cool. When it comes right down to it, a biker club is only a group of individuals who share a common passion and love for their motorcycles. It is a group of friends, family and comrades that have found a strong and common bond, which is started with a common love of motorcycles and riding them. If you strip away all the stereotypes that are seen, a motorcycle club is very much like any other club in existence. There are criteria for membership, there are benefits for belonging, and the members are expected to act in a manner that reflects the ideals of the group as a whole. Like many close-knit groups, biker clubs are characterized by a strong sense of belonging to something that is grander than what you are. It’s about a strong bond, a friendship that while borne out of the love of motorcycles have grown into something much more. For many motorcycle enthusiasts, being part of a biker club is a sense of pride, of honor, and some would even say a sense of familial love that may be lacking in other areas. This entry was posted in Biker Bar, Motorcycle Clubs and tagged biker club, Biker Community, motorcycle or riding clubs on by .